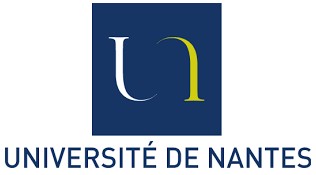 Background This study aims at analyzing Health related quality of life (HRQoL) data on the French general population between 1995 and 2003 using an Item Response Theory (IRT) model. 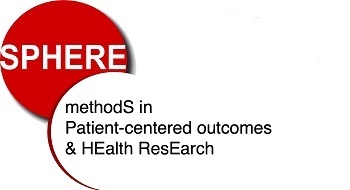 Methods Data concerned 26388 individuals having responded to the SF36 questionnaire in 1995 or in 2003. General Health, Mental Health and Physical Functioning dimensions have been analyzed using a latent regression mixed Partial Credit Model. Differential Item Functioning (DIF) have been searched on each item between age categories, genders, regions of residency, and years of study. Mean and variance of the latent traits have been explained by the same variables, in order to quantify their impact. Results Few DIF have been detected between age categories or genders. The analysis shows already known evolutions for HRQoL data: the decrease with age and the differences between genders with worst values for women. We note differences between regions, with better mean value in Paris, in the West or in the South of France, and worst values in the North and in the East. Last, a decrease of the three studied dimensions is noted between 1995 and 2003. Conclusions This study using IRT model offers several advantages compared to a classical approach based on scores. First, DIF can be taken into account. More, handling of missing data is easy, because IRT models do not required imputation of missing data. Last, analysis using IRT model is more powerful than analysis based on scores, and allow highlighting a most important number of effects.